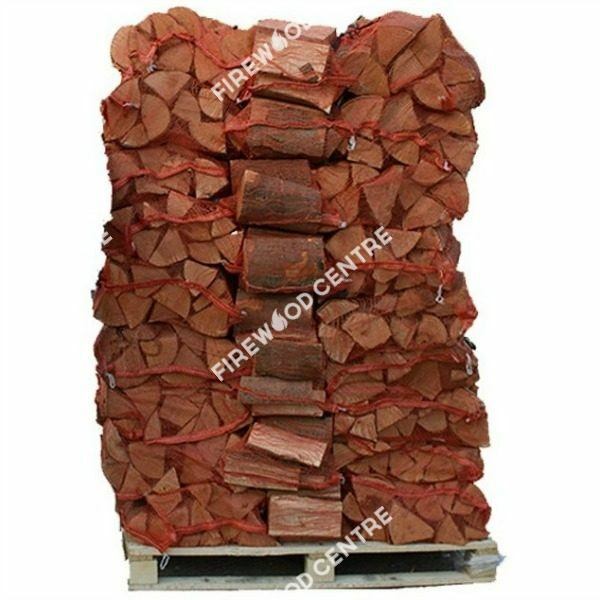 Our kiln dried logs are top grade quality with a moisture content of 15%-20%. 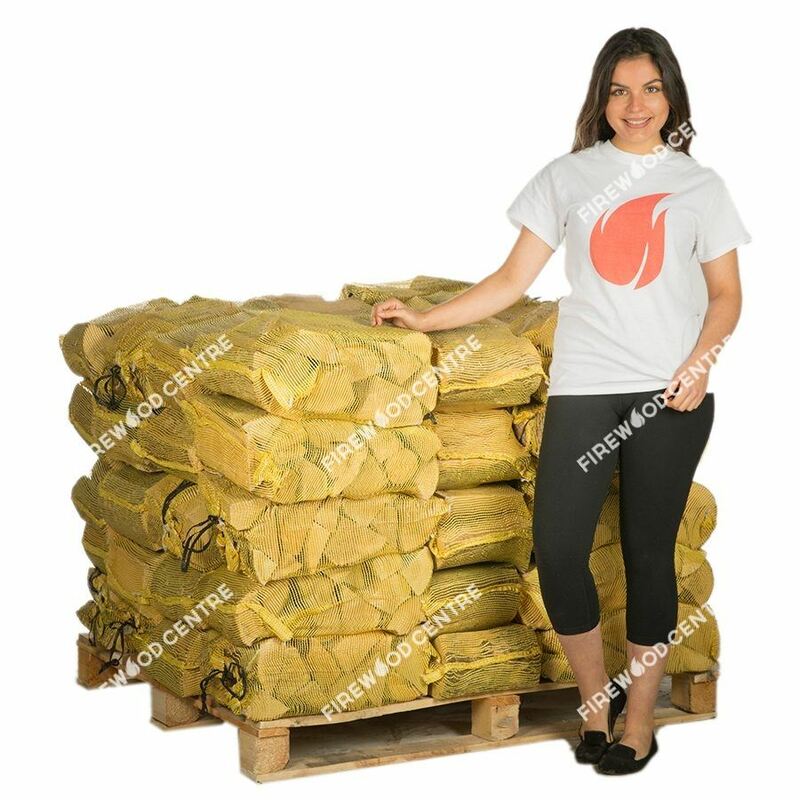 We make ordering online easy, safe and secure and we will deliver your firewood on the date selected during checkout . We also offer unbeatable prices on bulk orders and our customer service is on standby to answer any questions. 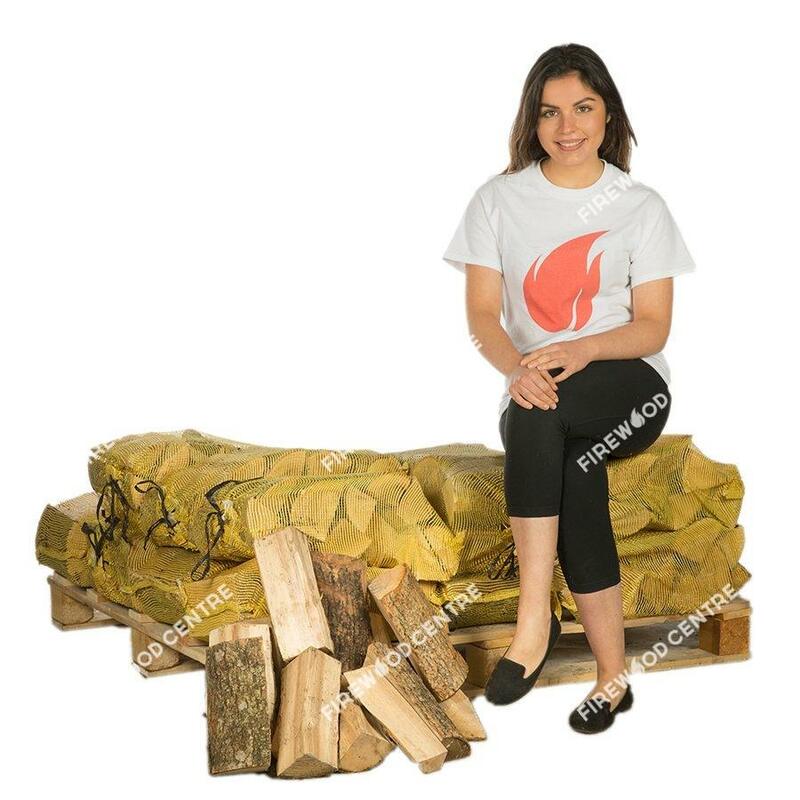 Kiln dried hardwood logs are the best firewood for your home and your family. The reason is simple science. When you start a fire, what you want to generate is heat. The light is nice, and the ambiance is great, but it is heat that you are after. The heat of a fire comes from a process called "oxidization," where oxygen in the atmosphere combines with carbon in the wood to create carbon dioxide and a great deal of warmth. That is all you want from your wood, and anything else is a distraction. Every bit of water in the wood stands in the way of this. Wood holds a great deal of moisture. This is one of the reasons that trees are such a successful form of life. Even when they are perfectly dry on the outside, a tree can hold gallons upon gallons of water. It can retain this moisture years after the tree has been cut down. Although this water is essential to life, it does you no good when you are trying to heat your home. As much as half of the weight in a piece of wood can be water. It steams and smokes as it burns, and none of it helps you to keep your house warm. Dry firewood burns cleaner, warmer, and better. Every bit of water that you can get out of the log makes it better firewood. The best way to dry wood is to cook it in a kiln. Kilns provide the nice, even roasting that hardwood logs need to truly dry well. The kiln dried logs for sale at our establishment have been cooked until they hold less than 20% moisture content. Since we are careful and consistent in the drying process, we avoid case hardening. Case hardening occurs when hardwood logs are dried too quickly. The outside layers of the log shrink too quickly under these circumstances, and crush the heartwood and the moisture in it under remarkable pressures. If case hardened logs are cut or burnt, the release of tension can be dramatic or even dangerous. That is why we bake firewood gently and evenly at appropriate temperatures. There is no reason to cook the wood too hot. After all, it makes no sense to waste firewood making firewood. So long as the kiln is designed well and maintained well then the logs will dry out well. 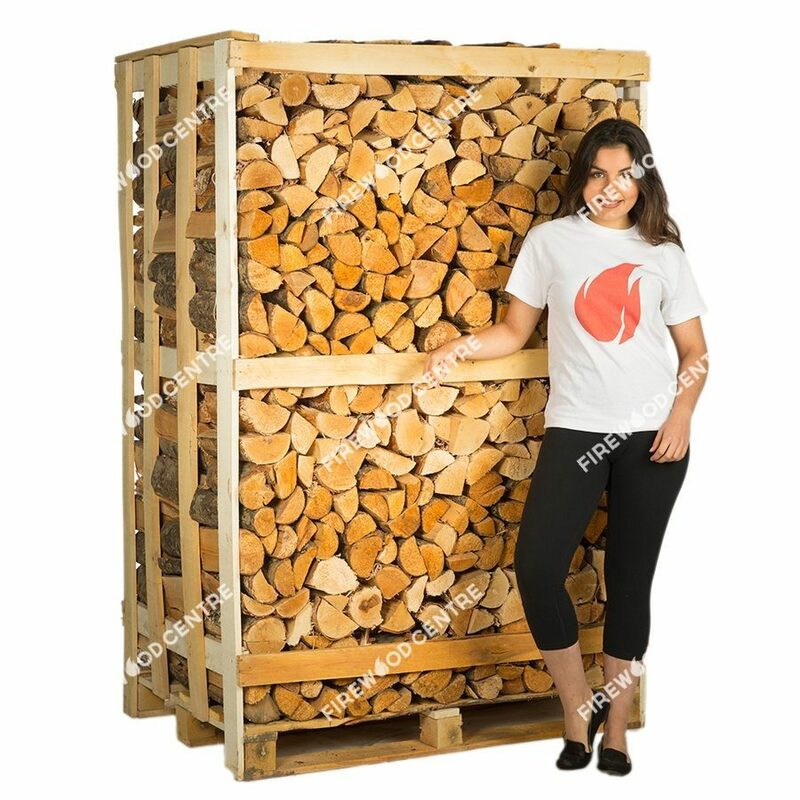 Kiln dried logs are easy to transport, useful, and economical. 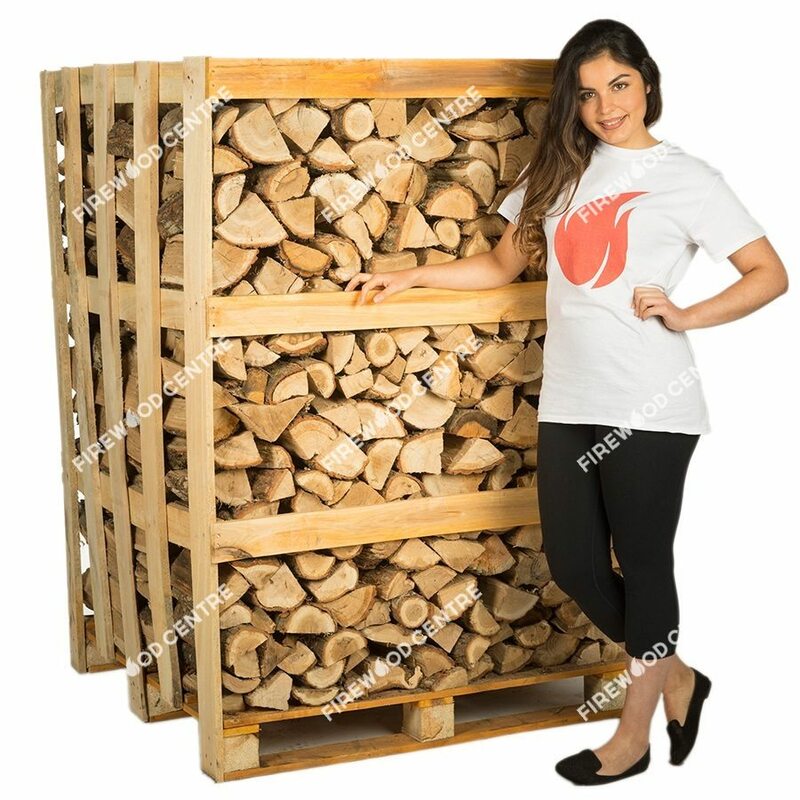 Since the weight of a log can drop by as much as half when it is properly dried, our firewood is easily portable and does not require much muscle to load into the fireplace. There is no water embedded in the wood, so the logs burn easily and evenly. The drying process makes certain that the sap will not spit and snap when the log burns, and there will not be nasty black smoke boiling out of the hearth. Properly dried wood burns almost entirely without smoke, and does not clog the chimney with creosote or choke out the house with dirty clouds of steam and smoke. Food cooked over this kind of fire will even taste better. Dry firewood is much easier on the stove or fireplace, and it does not leave nearly as many pollutants or deposits. 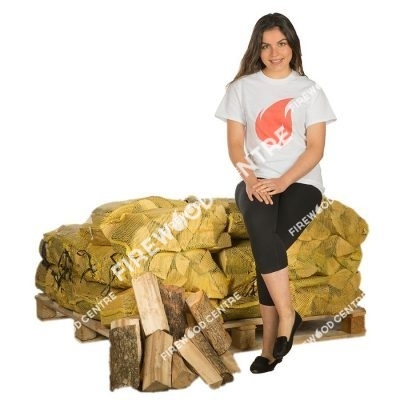 The firewood that we sell has been dried by experts in a clean and well-maintained kiln. 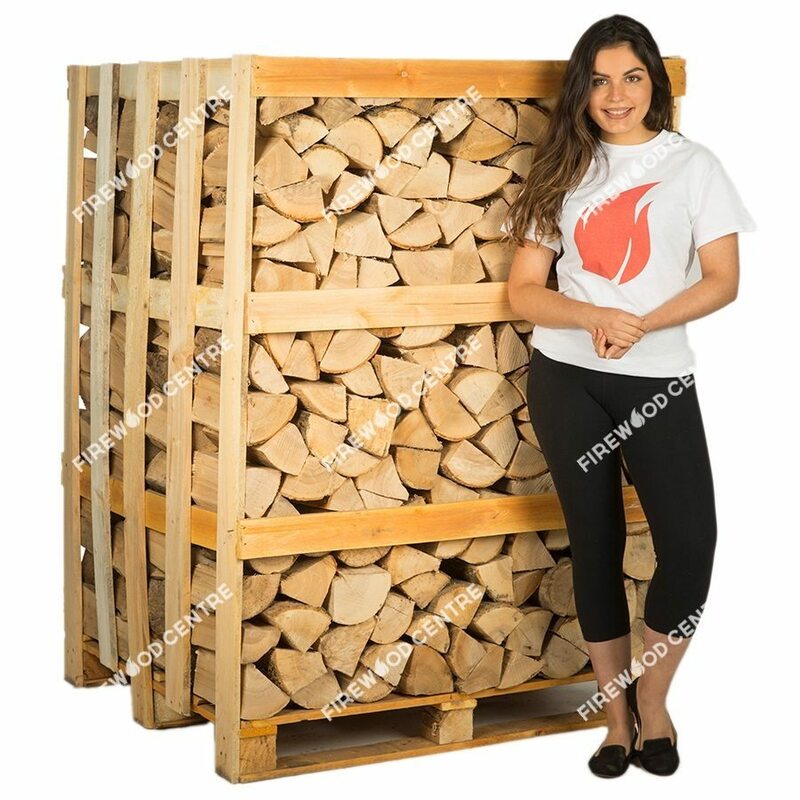 We know how important it is to stay warm and safe, and we take our responsibility seriously as we provide you with clean burning, well seasoned kiln dried Firewood. Let us keep you warm this winter.